Dmitry Shostakovich played at least one of the works by Johann Sebastian Bach daily. 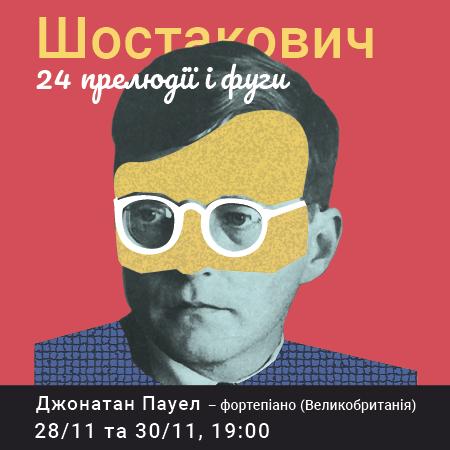 "This is my urgent need," Shostakovich said. “Contact with Bach's music gives me an extraordinary amount." When Dmitry told his colleagues that he wanted to repeat the feat of the author of the Well Tempered Clavier, he was not taken seriously. But for six months the cycle has come to the public.According to the author's intention, the cycle should be performed in two evenings. "When performing the cycle this way, it is possible to trace its grandiose drama. The amplitude of images, characters is very large: from tragedy to humor, from joy to a grotesque", recalled the first interpreter of the preludes and fugues by Shostakovich Tatiana Nikolayeva. That's how it will be played by the British pianist Jonathan Powell in the Lviv Organ Hall. 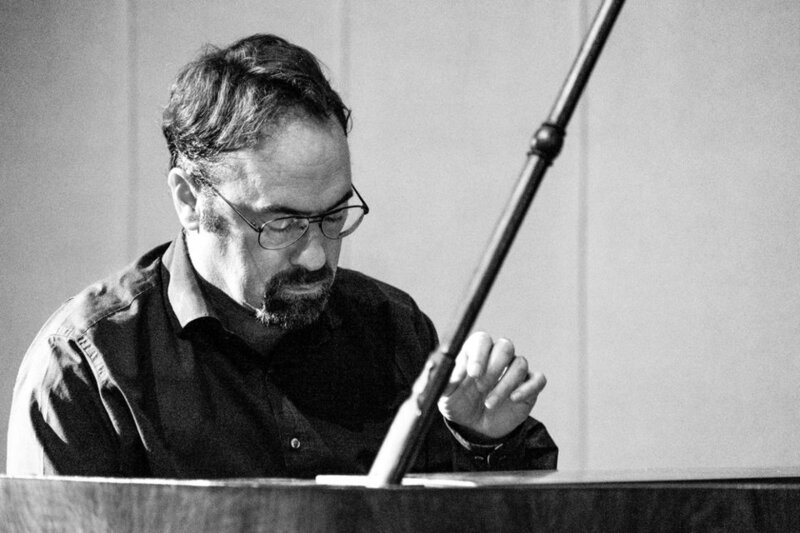 Jonathan Powell is a pianist, composer, teacher, music researcher from Britain. Playing a series of pieces in one performance for Jonathan is not news. Among his projects, for example, the execution of the cycle of sonatas by Scriabin. Powell's own works were on the BBC. He was a he co-authored of the book about Rimsky-Korsakov. He is known in the music world as a seeker of forgotten names, a romantic connoisseur and a Russian modernist. Has over 20 CDs on such labels as Altarus, USA, Convivium, Danacord, Largo, NMC, Piano Classics, Toccata. He actively tours Europe and America, although he lives with his family in Poland. 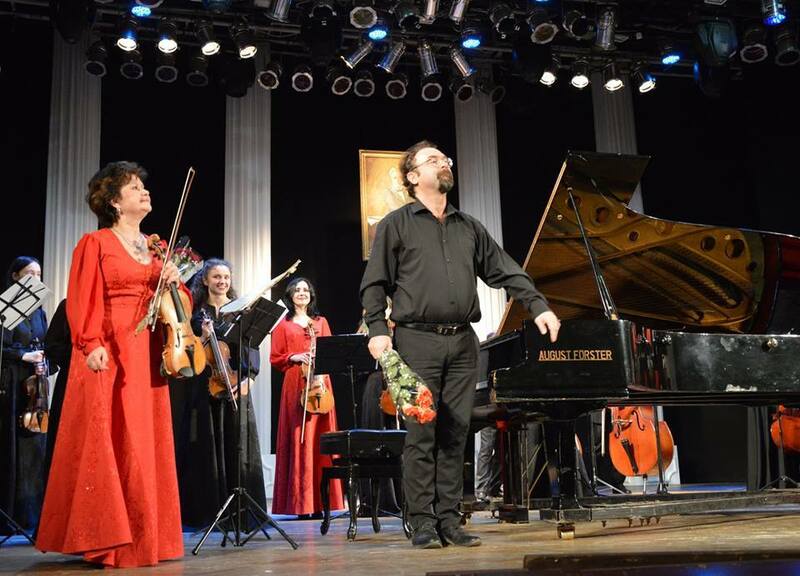 Powell performed several times in Kyiv and Kropyvnytsky, home to the world-famous pianist Henry Neuhaus.